ST. CHARLES, Ill. (WLS) -- Mark G.P. 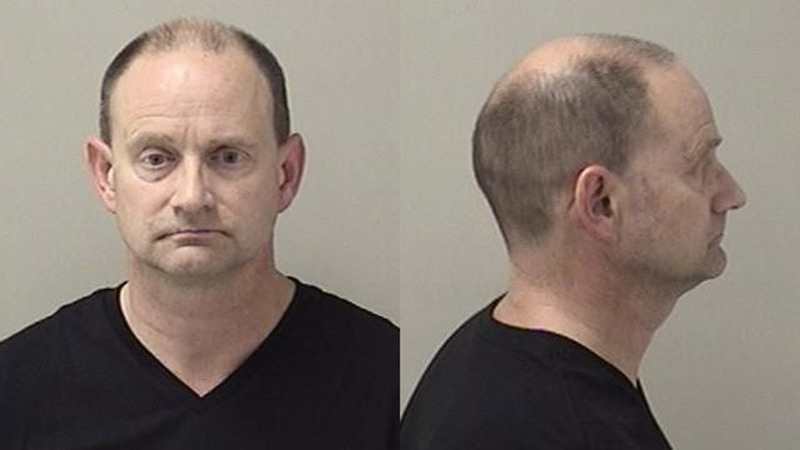 Lewis , a former Geneva doctor charged with sexual assault, is now facing new charges for allegedly growing over $600,000 worth of marijuana in his home, police said. While executing a search warrant in Lewis' St. Charles home Thursday, police allegedly found 199 marijuana plants, 11,772 grams of marijuana, a handgun and ammunition, officials said. Lewis' FOID card had previously been revoked. He was taken into custody after the search. Lewis was previously charged with aggravated criminal sexual assault and criminal sexual assault in July 2014. After posting his $25,000 bond, he was released. However, after the new marijuana charges, bond with these charges was revoked. Lewis appeared in court Friday for the marijuana charges and his bail has been set at $1 million. He remains in custody at the Kane County jail.